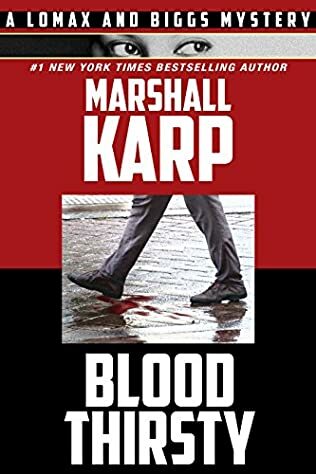 Marshall Karp is the author of the Lomax & Biggs humorous crime mystery series, which currently includes five books. 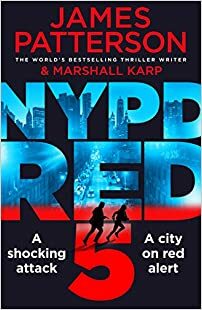 In addition, he has also contributed to the James Patterson’s NYPD Red crime mystery series, with a fifth book out in 2018. 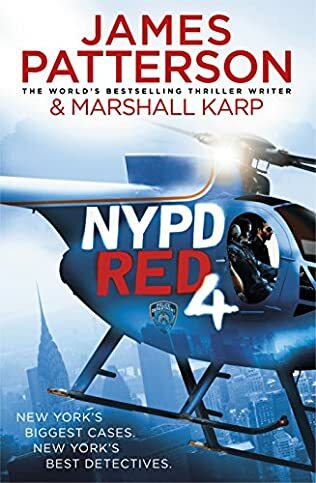 I got first introduced to this author while reading the NYPD Red series. I am a big James Patterson fan, so reading every book by the author was a given. This is when I’ve noticed the co-author and decided to check out his other books. Many readers have mentioned that the two authors have a relatively similar style, to which I agree. However, Marshall Karp’s writing is much funnier. Here are the Marshall Karp books in order for his two popular series. The book list will be updated with any new novel the author is writing. Marshall Karp was born in Manhattan, New York City in 1942. He always liked writing crime novels also to write them. The author himself mentioned in an interview that he was born a writer. During his high school years, one of his teachers told him that he has an ability for writing, and he should be seriously thinking about a writing career. Nevertheless, he enrolled at Rutgers University in order to study biology, to follow a career in the dental field. Sadly, this was a field he sorrowly failed at. He attended the Rutgers University from where he received his BA in 1963. He finally graduated with a degree in English, following which, he joined the National Guard to avoid being drafted for the Vietnam War. After he left the National Guard, writing was still on his mind, so he decided to pursue a career in advertising. The same year he graduated from university, he started working as a direct mail copywriter for the Prentice-Hall, where he remained for two years. Then, for the following two years he worked for the Warren, Muller, Dolobowsky advertising company as a copywriter, and later on, he moved to DKG Inc., where he became the vice president and associate creative director until 1972. He kept moving up the ranks and worked as a senior vice president and associate creative director and executive vice president and creative director at various companies until he broke into the freelancing career. In 1986 he worked as a freelance television scriptwriter in New York. An interesting sidenote, one of his earliest advertising campaigns was for Mutual of New York Life Insurance and it featured John Travolta, who was still largely unknown at the time. While working at various corporate jobs, he continued his focus on writing in his spare time. During nights and free time, he wrote a play titled Squabbles: A Comedy in Two Acts, which was first produced in 1982. Due to Squabbles, he started freelancing for television while still working as a copywriter until 1987 when he left his advertising job behind and decided to focus solely on his freelance work. Eventually, after a few years, he moved back to New York and got another advertising job where he met his boss and his later co-author, James Patterson. Eventually, he started a small advertising company with the name Compelling Content. When he was let go of his advertising job, he decided to take some time off and work on his first novel. The book turned out to be The Rabbit Factory, and it was published in 2006. In fact, James Patterson helped the author Marshall Karp with finding both an agent and a publisher. Soon after, a second Marshall Karp book was published in the same series, and then three more books were released. 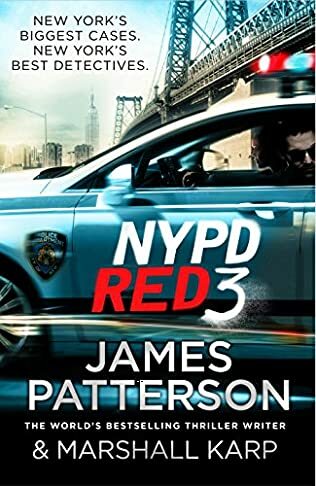 In 2012, he joined forces with James Patterson to write the NYPD Red crime mystery series. Before that, however, he also wrote, again joined by James Patterson, a standalone novel titled Kill Me If You Can, in 2011. The Lomax and Biggs series features two LA homicide detectives who are working various cases together. In The Rabbit Factory, Mike Lomax and Terry Biggs are called to work a case of a murdered actor who played a giant rabbit at a local amusement park. Since the studio the park belonged to didn’t want any negative publicity towards their company, the two cops had to not only work to solve the case but also go through Amy Cheever, the company’s PR director. But when a second murder happens, nothing can stop that publicity to spread like wildfire. 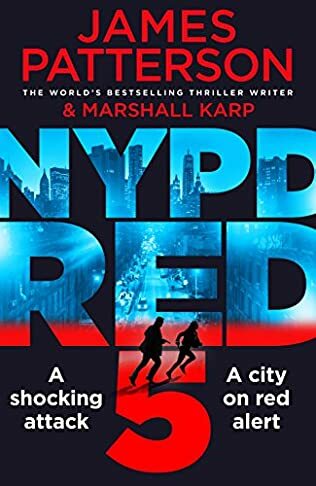 The NYPD series is basically written by Marshall Karp with the signature of James Patterson on the side. 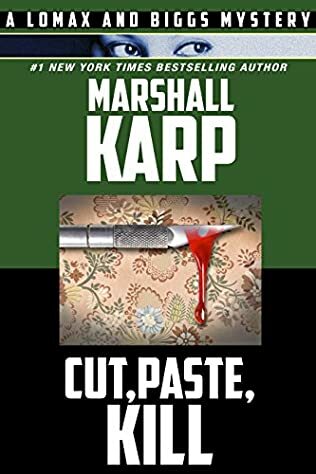 The author does like to work with co-authors on his newer series, and Marshall Karp is a good writer whose style matches closely to that of Patterson. 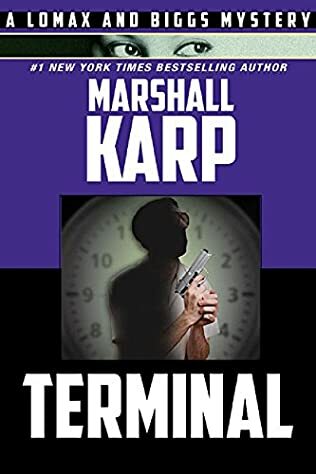 If you want to read the Marshall Karp books in order, you should read the author’s both series, because even if one has the signature of James Patterson on it, the writing is mostly by the author Marshall Karp.